Wombaroo Lorikeet & Honeyeater Food is a complete, balanced diet for all nectar-eating species. 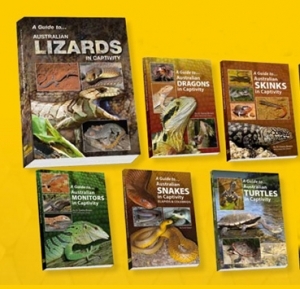 This includes lorikeets, lories, honeyeaters, wattlebirds, miners, sunbirds & hummingbirds. Priced per 500g. 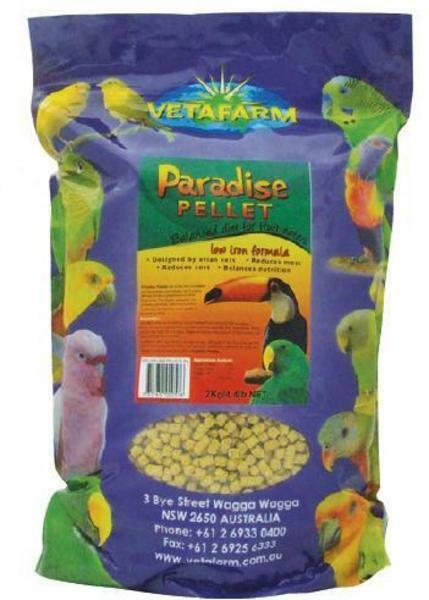 Use as the maintenance diet for captive lorikeets, lories & honeyeaters. 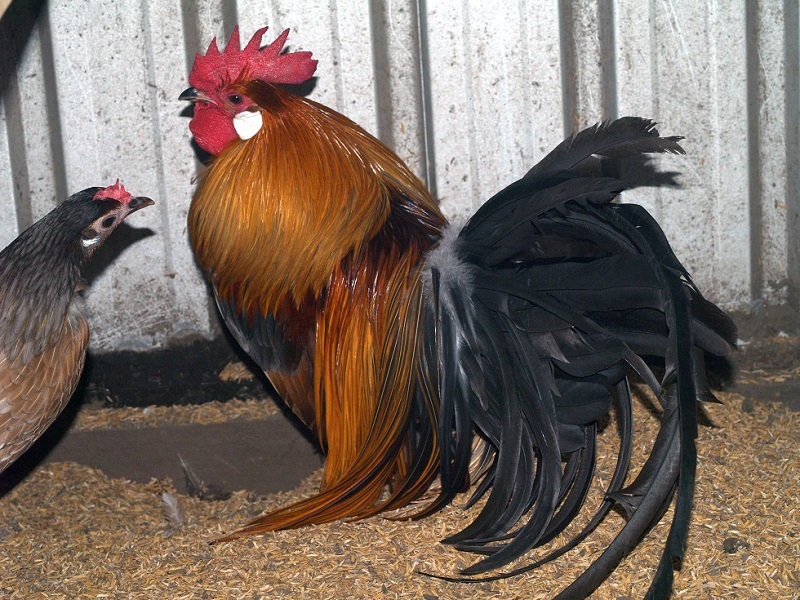 Do not overfeed as this is wasteful and may cause obesity in captive birds. Birds should be offered fresh fruit and blossom daily. 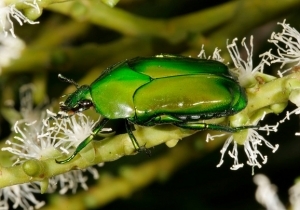 Dissolves in water to make a nectar that mimics the natural diet. 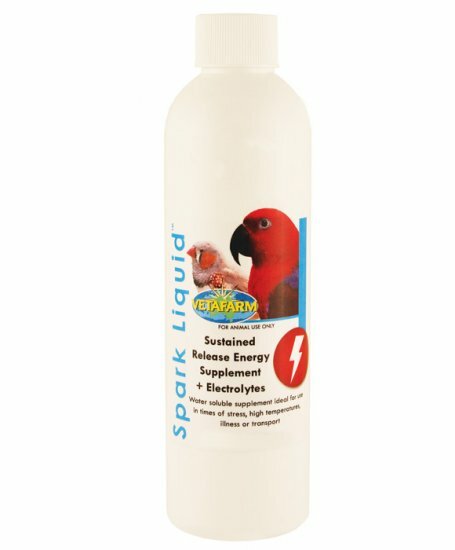 Liquid stays in solution, so no separation of nutritional components. 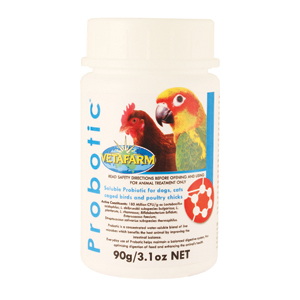 Low fibre and starch content, so excellent for digestive health. 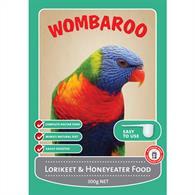 Wombaroo Lorikeet & Honeyeater Food is an ideal supplement for attracting native birds into the garden. Set up an elevated feeding station on a pole or suspended from the branch of a tree. Provide the prepared food in a shallow, glazed bowl or feeding tube. 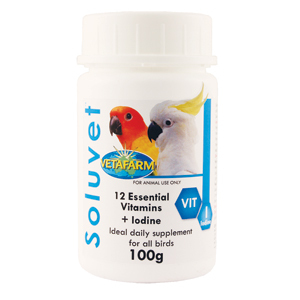 Ration daily feed to no more than 10mL per lorikeet or 5mL per honeyeater. Always limit the amount of food offered to reduce dependence on the food. Remove the bowl after feeding and thoroughly clean it – disease transmission can be a problem at feed stations. 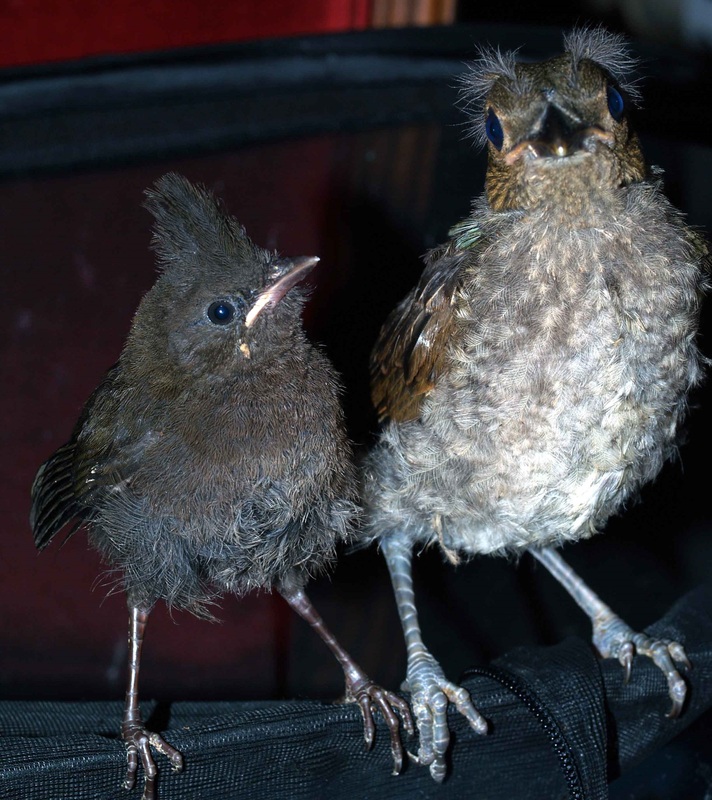 Be aware that when you attract birds into your garden you may also be attracting predators, so steps may need to be taken to avoid this problem.